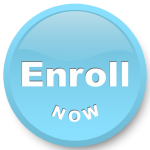 Have you tried everything under the sun only to find you can’t get long-lasting results? Do you struggle with all the conflicting advice out there today? “High fat? Low fat? Low carb? Keto? If it fits your macros? Paleo?………..ARGH!! !” – What is going to work for you? The short answer is, it depends! 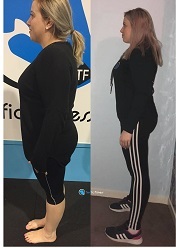 In this workshop we teach how to establish what will and won’t work for you personally, so you can create a new lifestyle that will give you fat loss with long-lasting results and put an end to yo-yo dieting, once and for all! If diets worked you would only ever go on one of them. If you have tried more than one, clearly diets don’t work. This workshop will show you how various things impact your body and how to ensure you are nourishing your body correctly in line with your values and goals. Dairy isn’t ideal for everyone. How does it sit with you? How many carbs can your body cope with? At the end of the workshop you will walk away fully empowered to be able to finally achieve those long lasting results you have been longing for! 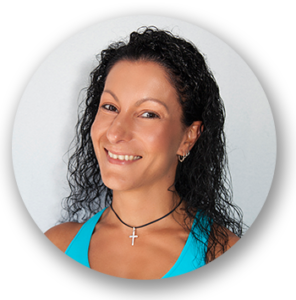 Your presenter Terri Batsakis is the founder of Terrific Fitness. 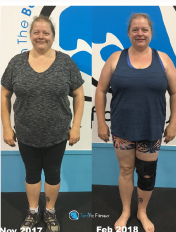 Terri became a Personal Trainer to save her own life. 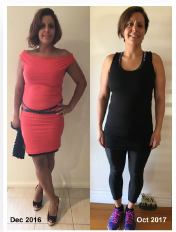 Losing over 35kg, and overcoming a number of health issues, such as anorexia as a teen, depression, anxiety, and tumors on her ovaries to name a few, she has helped thousands of people improve their health through nutrition and exercise. 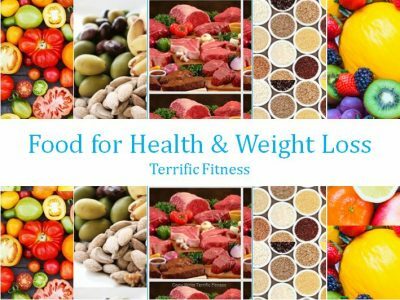 Holding a diploma in Nutrition Coaching with extensive public speaking experience, Terri has conducted training courses and public speaking her entire working life in various areas from the Public Service, Corporate, Health & Fitness and Well Being. 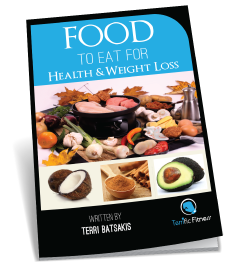 Terri is also an author having written a number of downloadable books and a physical book which is available in soft and hard cover, “Unleash the Best Version of You”. She has undertaken a number of different nutrition courses over the years, participated in nutrition clinical research, appearing in a number of different publications such as ‘Take 5’, ‘Women’s Weekly’ and ‘The Herald/Sun’, Terri is also a guest writer for Diabetes Australia. Awarded the “Victorian Active Achiever, 2015” by Fitness Australia, you will be learning from one of the industries greats!